On the global political stage, storm clouds are gathering. In the face of Trump, Brexit, Isis, etc, what can a poor boy do…but sing in a rock ‘n’ roll band? 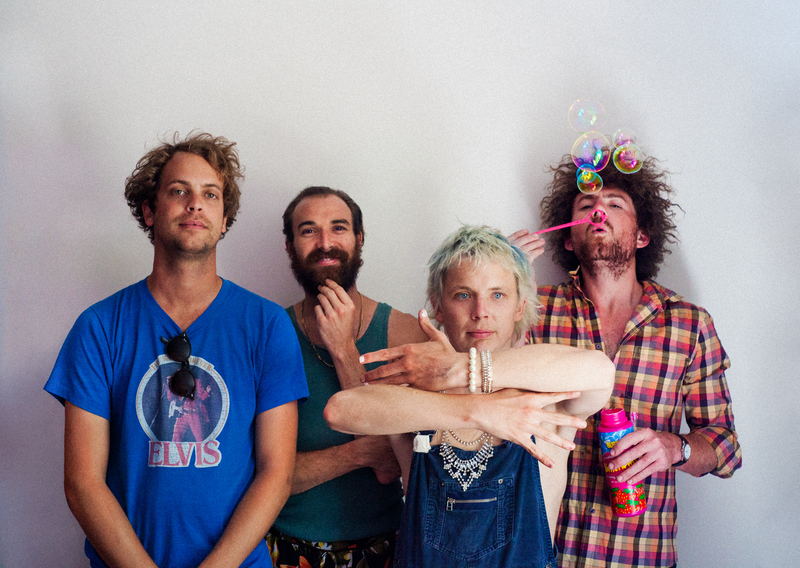 Amid these trouser-soiling conditions, antipodean psychedelic rockers POND aren’t so dumb as to try and offer cloud-busting solutions, or even a long-range forecast. 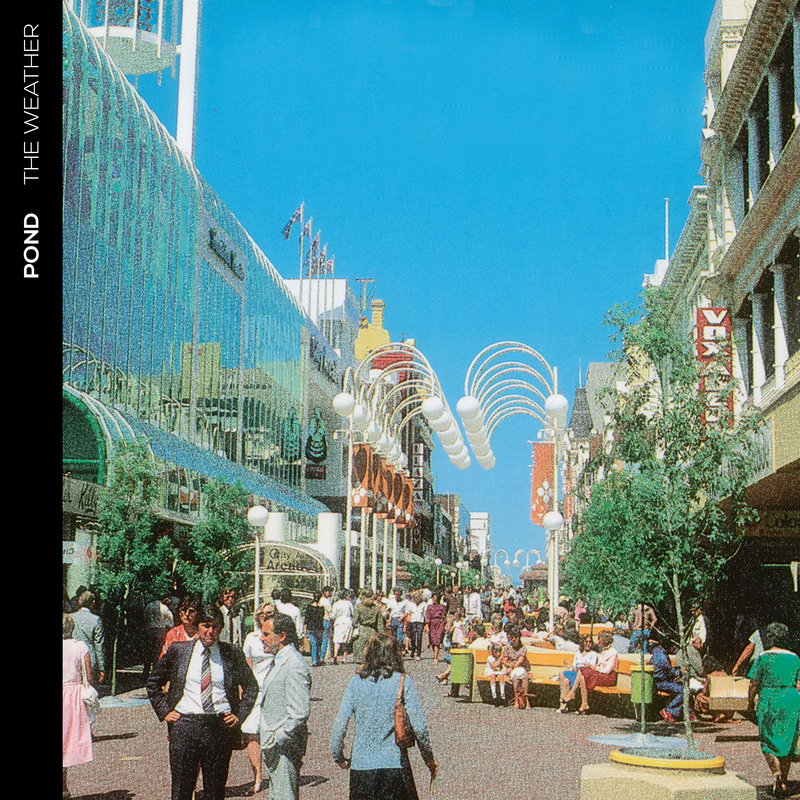 Instead, they’re serve up new album ‘The Weather’ – their own baffled, if ever madcap barometric reading of the geo-political situation (amongst others), in mind-bendingly excellent album form – all this, from their vantage point in Perth, the Western Australian city referred to “as the most remote city on earth”. ‘Sweep Me Off My Feet’, the first single, has a delectable air of romantic expectation and sophistication, it feels like a great lost synth-pop hit from the Trevor Horn mould. Having created their own beer with Young Henrys earlier this year and with plans to headline tour around the UK, U.S., perform at Coachella and ride the festival circuit, POND aren’t slowing down one bit. 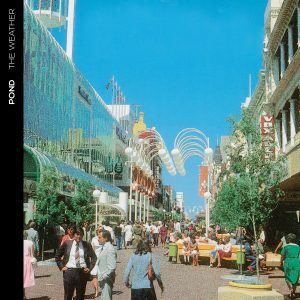 Set for release on May 5, Kevin Parker has returned to produce ’The Weather’ at his studio in Fremantle, Western Australia.